When teaching code and robotics to elementary school children we are usually focused on building their computational thinking skills, how to break down problems, how to think creatively. Coding and robotics may be the best way to achieve these goals but there is another benefit. Although it had occurred to us when we were building the curriculum, it’s real value didn’t become obvious until we were executing in the classroom. Many kids of this age had very little real world experience of using things like rulers and hand tools. 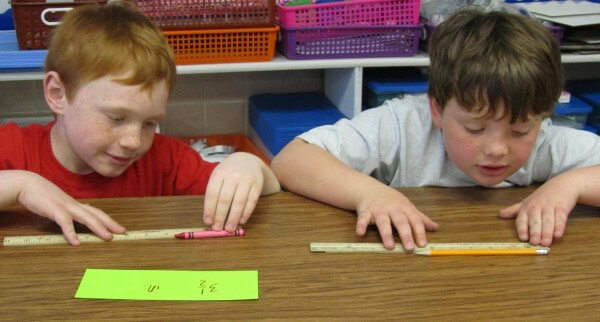 Of course they are taught about what a ruler is, how to read it, the idea of a number line. Not often enough were they given a ruler and 2 straws and told to cut one 6 inches long and the other 8 inches (as an example). Although most 4th and 5th graders could accomplish the task, few seemed to get all the steps right the first time and some were not successful. We got the opportunity to show them how to measure properly on the ruler, make a mark where the cut should be and a way to remember which piece of the straw is the one we want. This wasn’t a theoretical exercise, if they didn’t do it right their bot wouldn’t work properly. There were real consequences to getting it wrong, because of this, the instruction has more impact. The students wanted to learn because they could easily see how it benefitted them to learn and many saw what happened when you just “kinda knew” what to do. I don’t know what percent of 4th graders have used a pair of needle nose pliers but I suspect the range of experience is huge. 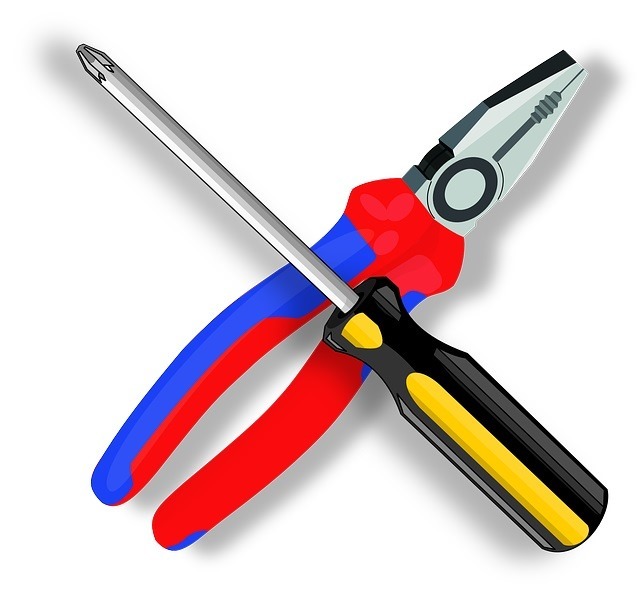 The idea of the “right tool for the job” has a chance to move from a recognizable phrase to a real life lesson when you need to squeeze a wire around a motor terminal. The eye to hand coordination practice is a bonus.